The first “Neoga Community Day was held Wednesday, Aug. 11,1948. It was sponsored by the Neoga Chamber of Commerce with cooperation from the Neoga American Legion Post #458. The idea was suggested by George Burrell, of the Shelbyville Brand of Short Furniture Company. Billed as a homecoming event, the Community Day featured “Free entertainment, the crowning of the ‘Queen for Neoga Community Day,’ races and games for the children, a good softball game, a half and half dance, announcement of American Legion winners and concessions. More activities were added to the second annual Neoga Community Day, held Aug. 17, 1949. That year the afternoon activities at Jennings Park featured Goober and his Kentuckians from Radio Station WLVN in Olney, comedy act, the high school band, a bicycle race, agricultural exhibits, women’s and men’s softball games, American Legion awards, a half and half dance and concessions. Following the second annual Neoga Community Day, NEOGA NEWS editor Carl Snyder wrote in his “Asbestos Column,” “The past week has been one of excitement and activity. Neoga’s Community Day was most successful and attendance was good despite the polio scare…Walt Chappelear and Howard Louthan dipped nearly 1,000 ice cream cones. Bill Elson says he lost count of the hamburgers, but the figure is astronomical. 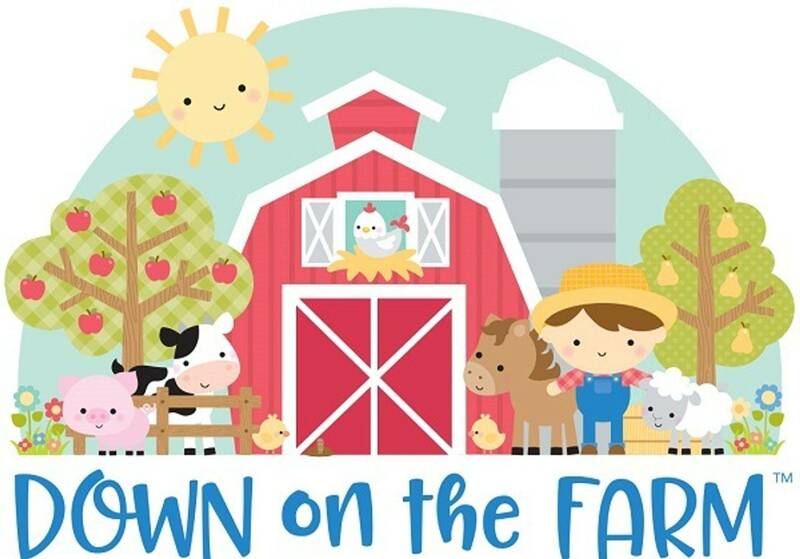 Herman Wolf’s agricultural exhibit drew many visitors…The Neoga Chamber of Commerce plans to have a Community Day each year and each committee will try to outdo the previous one, so look for another big day next August. Neoga Day did grow. In 1950 a magician from Champaign came to entertain and in 1951 a horse pulling contest, livestock judging, the “Joe Smith Attractions: (which featured ‘juvenile dancers, hand balancers, gymnasts, novelty dancers and a clown”) from St. Louis, a parade by the Neoga Saddle Club, and a motion picture were added. A tractor rodeo joined the events in 1952. In 1956, Neoga’s Centennnial Year,, Neoga Day and the Centennial Celebration were combined and held over a two-day period, Aug. 14 and Aug. 15. There was a Centennial Parade, costume and beard judging, a Centennial Pageant, an amateur contest and dancing among the festivities. A fireworks demonstration joined the Neoga Day attractions in 1959, along with minstrels and a record hop with John Coleman from WCIA-TV. In 1974 the festivities were first termed “Neoga Days” and three days of activities were scheduled, beginning Thursday afternoon, July 18, and continuing through Saturday. A Neoga Days Parade was added to the events with the 1976 celebration and a parade became part of the annual celebration through the 1978 Neoga Days. In 1978 the Neoga Jaycees joined forces with the Chamber of Commerce in coordinating Neoga Days activities.